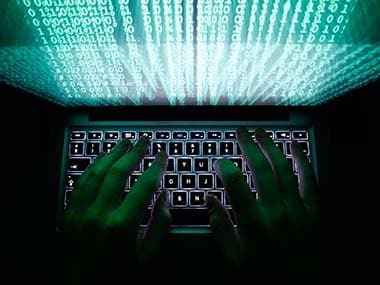 New Delhi: It faces threats from rising protectionism, data flow curbs and fast-changing technological shifts, but the Indian IT industry is keeping its hopes high for the new year with plans afoot for big investments in automation and artificial intelligence (AI). For the industry body National Association of Software and Services Companies (NASSCOM), 2018 has been the year of 'Digital at Scale' as IT firms focussed on leveraging new technologies and ensuring sustainability by creating right skills with help from innovation, policies and partnerships. The industry body has projected exports to grow at 7-9 percent for 2018-19, almost same as the previous fiscal, but domestic revenue may grow faster at 10-12 percent and this may make the new year transformative with overseas funds accounting for a lion's share so far. Protectionist stances are being seen across key markets — be it the US, the UK or Australia — with governments bringing in more stringent regulations around procurement of work visas. As a counter, Indian IT firms are ramping up their local presence abroad by hiring locals. 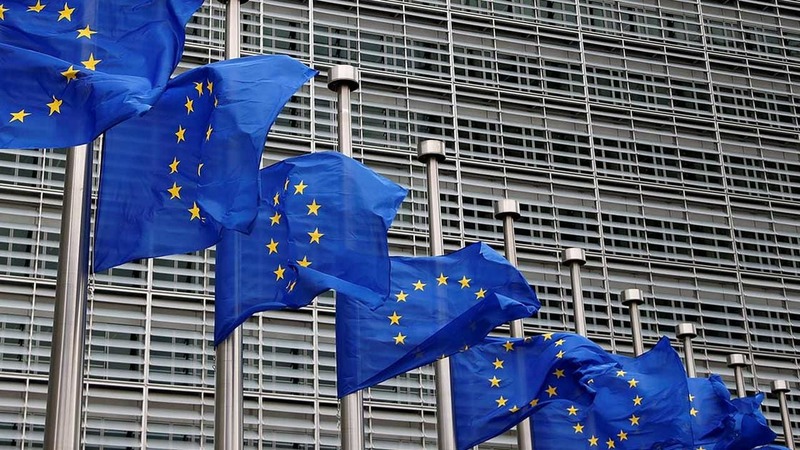 One of the biggest developments in 2018 was implementation of the GDPR (General Data Protection Regulation) in the European Union (EU) in May. It aims to strengthen and protect data of individuals in the region, while the norms also stipulate heavy penalties for non-compliance by companies. 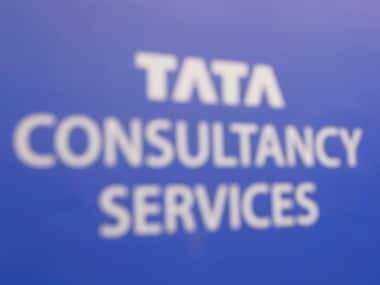 One of the big milestones for the Indian IT sector this year was Tata Consultancy Services (TCS) crossing the $100 billion market valuation mark. "With bots taking up more mundane tasks, employees are pushed to think 'value' even more – and this has given rise to a set of different skill sets that are required in business as of today," Genpact CHRO Piyush Mehta said.